For the 15th anniversary Honda Civic Tour this summer, Nick Jonas and Demi Lovato have announced they will be headlining the annual concert tour. The two multi-platinum selling music artists will begin their tour on June 24, 2016 through 37 cities sponsored by American Honda Motor Co. In addition to these events, Honda is also giving fans a chance to win a brand new 2016 Honda Civic Sedan designed and autographed by Demi Lovato. Winning the customized Civic would be a dream come true, though even a regular 2016 Honda Civic has a glory all its own. 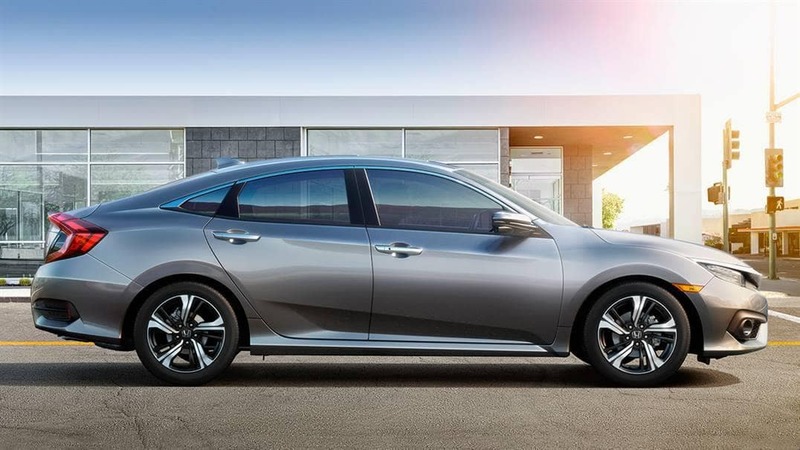 The 2016 Honda Civic is equipped with either a new turbocharged 174 horsepower 1.5-liter four-cylinder engine or a 158 horsepower 2.0-liter four-cylinder engine, making it more powerful than it ever was before. You’ll be excited even after the concert once you enter your sleek and stylish Civic. Speed away from the concert with speeds up to zero to 60 mph in 6.7 seconds. 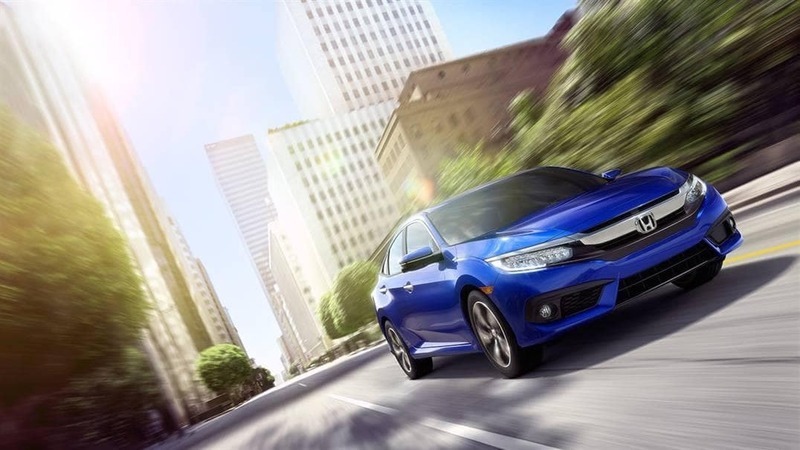 With its impressive performance, the new Honda Civic makes any drive a glorious one. The exterior of the 2016 Honda Civic is distinguished by a fierce new shape and distinctive cut lines allowing it to stand out from the crowd. Distinctive LED Daytime Running Lights and all-LED headlights allow you to use less energy and see more road. With the Capless Fuel System, you can easily open the pump nozzle and make every gas stop clean and simple before zooming off to meet your friends. You’ll definitely turn heads when you pull into the parking lot in a 2016 Honda Civic. It will give even Demi Lovato and Nick Jonas a run for their money. 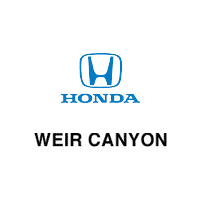 To purchase your own 2016 Honda Civic, drop by our Weir Canyon Honda dealership. Our Orange County Honda dealership is committed to providing you a comfortable experience and exceptional customer service. Contact us today to schedule a test drive or to inquire more information about the new Civic or the concert. We look forward to hearing from you!